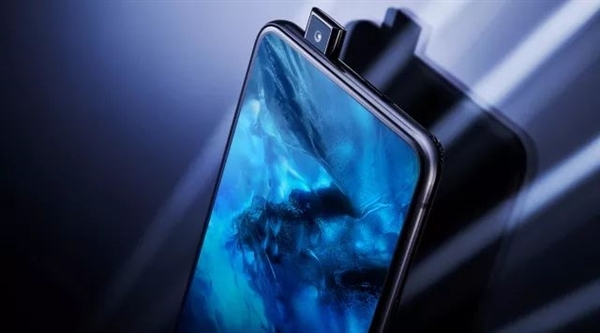 On June 12, Vivo held a press conference in Shanghai to formally announced the Vivo NEX mobile phone that has been warming up for a long time. This type of mobile phone has actually been brewing for a long time since the concept mobile APEX was showcased in Mobile World Congress. Vivo once made it clear that there will be a similar mass production version, and NEX can be seen as a mass production version of APEX. It can be seen that it has been planned for a long time. Although it is a mass production version, it also continues many of the special designs used in APEX. 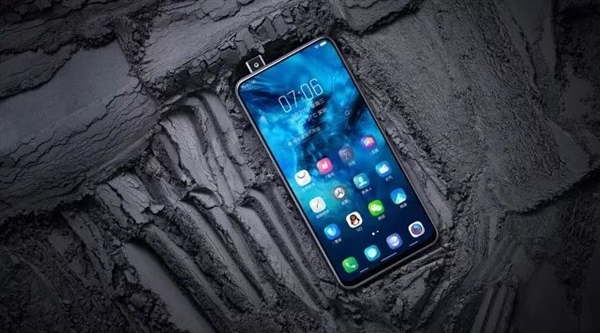 This product undertook Vivo’s expectation for the mobile phone industry, which means that Vivo has transformed from a traditional mobile phone manufacturer to a brand that combines software, hardware, and services. 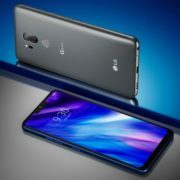 At the same time, Senior Vice President Ni Xudong said that in the future Vivo will become the world’s first mass production of 5G mobile phone brand. NEX is also called AI driven flagship by Vivo, in addition to the design of new icons, also equipped with AI dynamic icon effects. Select different wallpapers, icons also have corresponding style feedback. In addition, this Vivo has created a site-independent wake-up button for the NEX handset. For photography, the rear camera is of Sony IMX363 sensor, dual-core 12-megapixel dual camera. Support smart portrait composition function, automatic AI filter function and so on. Now the smartphones are popular with notch screens where the Vivo has done something great and also the earliest user of screen fingerprint. Although, the Vivo X21 mobile phone was the first display fingerprint commercial device that too has a notch. So NEX uses a completely new design approach – a zero screen. 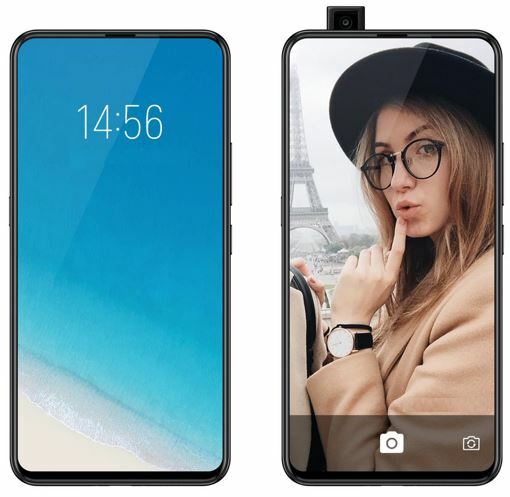 For this screen to realize the need to remove the components such as speakers, pre-sensors, and front-facing cameras, it is not easy to “hide” all of them. Many new technologies need to be introduced. One of them is full-screen sound technology, and screen shakes happen. There is also light, hidden below the screen and completely hidden. The micro slit infrared sensor is placed on the top of the screen and is also cleverly concealed. Of course, the most important thing is the front camera. Due to the uniqueness of the front camera, it is impossible to hide through the screen. In order to meet the high-quality self-shot effect, there must be sufficient lens opening and space layout. Therefore, the same elevation camera design as APEX is used. This camera has 8 MP and uses a set of miniature and precise camera lifting kits to achieve a better lifting experience and effect. The NEX phone has two colors, Star Diamond Black and Pearl Red. The screen fingerprinting technology is still used, but it is the third-generation screen fingerprinting technology. According to the official introduction, the progress of the fingerprint image has been improved by 50%, and the unlocking speed has increased by 10%, which further approaches the experience of the traditional independent fingerprint recognition module mobile phone. Is there really a big improvement? 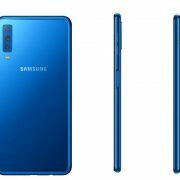 The hardware uses Snapdragon 845 processor, built-in 8GB RAM, and 256GB ROM storage, using the 6.59-inch AMOLED screen, Android 8.1 Funtouch OS 4 operating system, with 4000mAh capacity battery. It is the smartphone with the most powerful hardware in China. In order to meet the needs of gamers, Tencent and NetEase set up laboratories respectively to optimize the game. At the same time, a strategic cooperation with Unreal Engine was achieved and optimized from the game engine. In this way, games on the NEX handset with Unreal Engine will perform better for the high-end game. Improves the antenna design and optimizes the model performance under the horizontal grip. It has “zero-sensor cooling system” which said to keep you from feeling a lot of heat during continuous gameplay. Equipped with game virtual surround sound technology, the use of ordinary headphones with DTS can also hear accurate 3D sound localization, which is very useful for combat games. Vivo has “music and camera phone”, HiFi chip uses SIP packaging technology, compared to Xplay 6 mobile phone HiFi size significantly reduced. 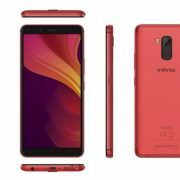 NEX mobile phone has three versions, the standard version uses the Snapdragon 710 processor, built-in 6GB RAM and 128GB ROM storage, priced in China at 3898 yuan around $ 608; the flagship version has 128GB and 256GB ROM two, the price is 4498 yuan around $702 and 4998 yuan approx. $780.